Home > Printable Coupons > Starbucks Coupon for New Discoveries Iced Cafe Favorites! Starbucks Coupon for New Discoveries Iced Cafe Favorites! 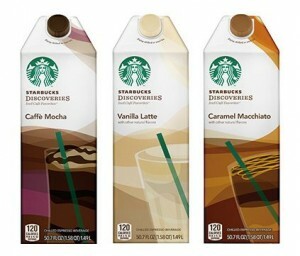 Check out this Starbucks coupon for a new product called Discoveries Iced Cafe Favorites! I am excited to try this. There are usually great deals on new products, so grab your coupon now for extra savings! Or Walmart carries these for$4.88, only $3.88 after coupon!